Have you ever heard the saying that good girls like bad guys? I'm sure you have. Well, check out this new video by IDK called Good Girls Like Bad Guys. I also want to applaud IDK for taking a stand against Bullying. I'm glad to see this vibrant group, using their influence to inspire and change the world! If you enjoy Rahbi's music, you will definitely enjoy this remix of his song Rollercoaster! Don't forget to show your love by sharing this video! 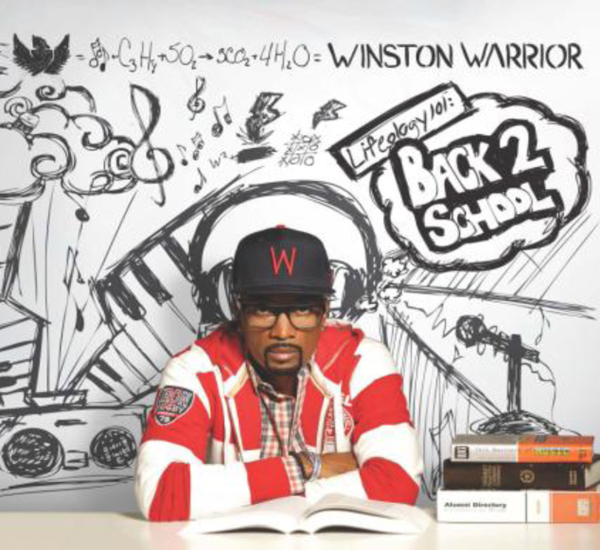 ..and in the words of Rahbi "Continue2Inspire"
Stay tuned because I recently sat down with singer/ songwriter Winston Warrior about his new album Lifeology 101...Back 2 School. 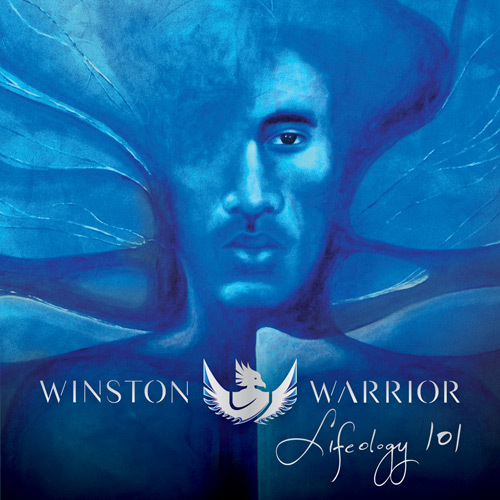 As you may remember, I also spoke with Winston Warrior about his debut album Lifeology 101. Also take a moment to view Winston's official music video for Elevator. 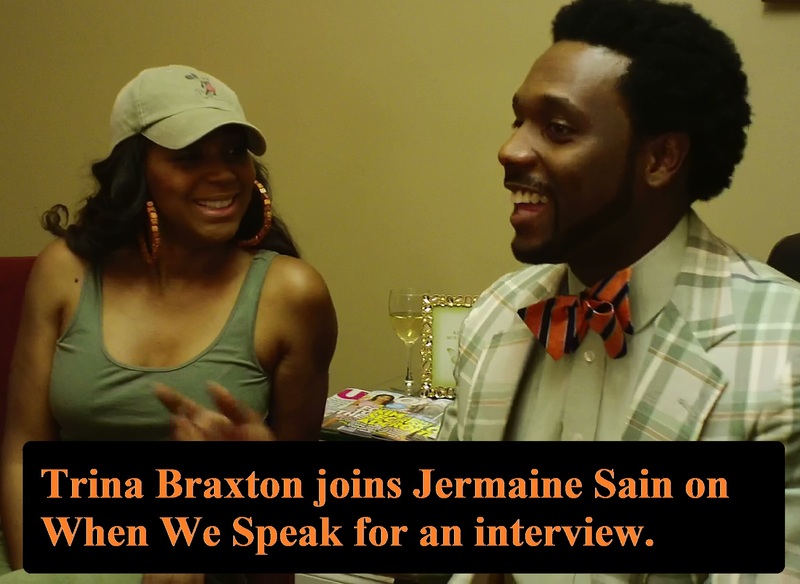 When We Speak TV is so very proud of Trina Braxton continuing to move forward in her decision to become a solo artist. Love ya and talk to ya again soon! Winston Warrior releases his official video to his song Elevator. Definitely check it out and share your thoughts! 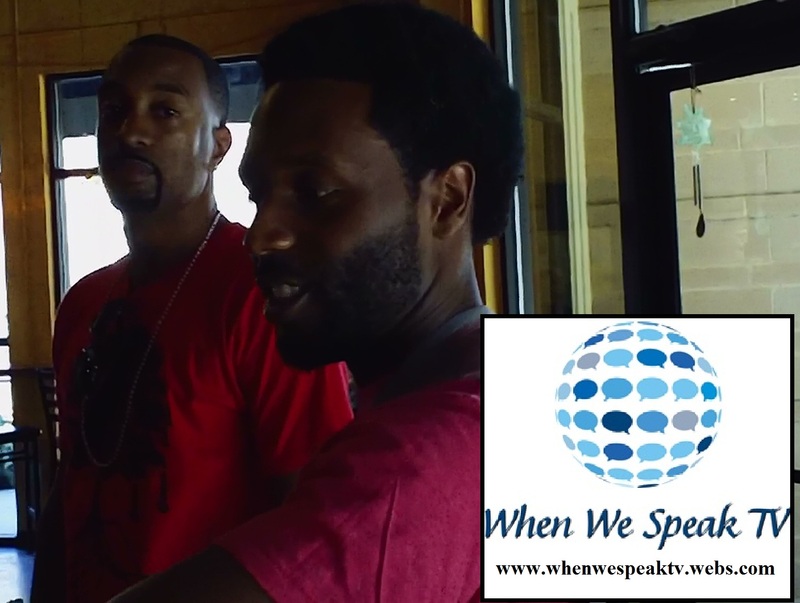 Winston Warrior is an R&B singer in Atlanta. Not familiar with Winston? CATCH UP! On May 5, 2012, I got a chance to see Julie Dexter perform at John A White Park in Atlanta for an event called Jazz in the Park, hosted by Atlanta City Councilwoman Keisha Lance Bottoms and Atlanta's public safety agencies. Julie was wonderful as usual. 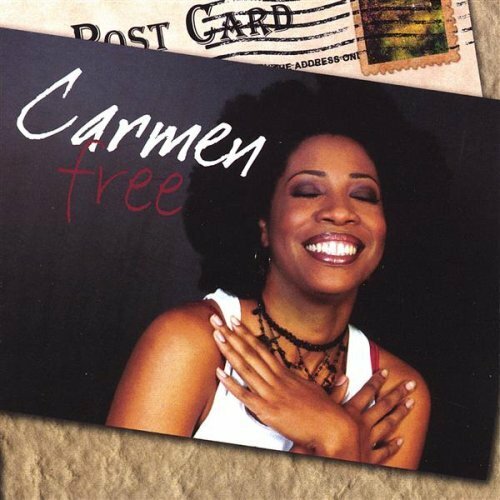 She performed a number of songs but I wanted to definitely share with you her song Who I Am off her album New Again. The line up not only included Julie Dexter, it also included great artists such as Joey Sommerville and J. Henry. I was so excited to see Julie Dexter's first official music video. I was as equally excited to also see singer Winston Warrior, in the video! You may remember that Winston has been a guest on When We Speak. Also stay tuned for my interview with Julie Dexter! 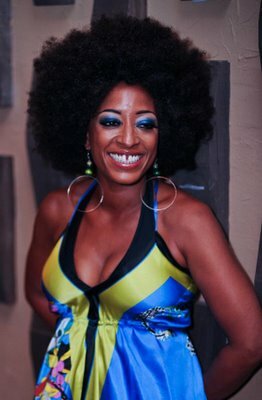 This is just a little footage of Crissy Collins singing at Kat's Cafe in Atlanta. #Justwannasay that I love this song. I have always loved this song, Just Wanna Say by Israel Houghton! If you've never heard it, share your thoughts!